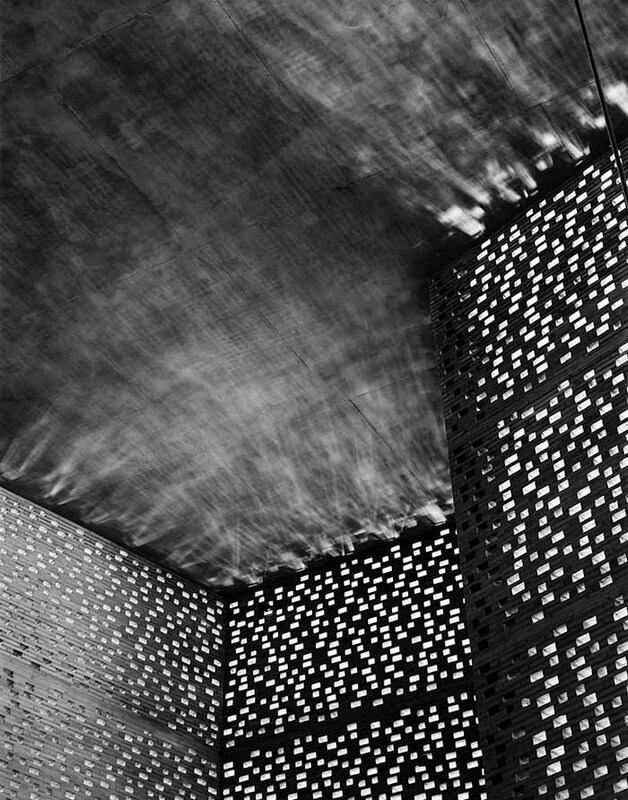 Tightly cropped and thick with atmosphere, Hélène Binet’s photographs capture the play of light on the structures of some of contemporary architecture’s leading figures, including Zaha Hadid, Daniel Libeskind and Peter Zumthor. Binet is this year’s recipient of the Julius Shulman Institute Excellence in Photography Award. This entry was posted in happenings., in the gallery. and tagged architecture, gallery, Hélène Binet, Julius Shulman, Peter Zumthor, photography on March 6, 2015 by owls house london..